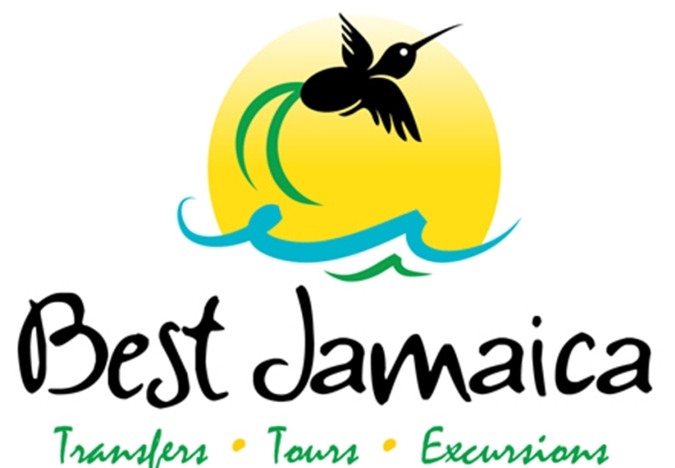 Appleton Estate Rum Tour and Negril Beach and Sunset Tour is value for money, and created for our guest to enjoy a combination of Jamaica’s history, and beaches. This day begins with history, culture and drinks and ends on the beach, watching or enjoying cliff diving, or simply enjoy the amazing Negril Sunset. The first part of this tour will take you to the Appleton Estate Rum Distillery which is located in a small village in the heart of St Elizabeth, Jamaica, where you will experience the craft and production of the Islands finest and oldest export. During the guided tour of the distillery, guests will taste and enjoy complimentary cocktails. The Appleton Estate tour is popular with those interested in the history of the island and the process of rum making. The second part of your tours takes you to Negril, where you will enjoy the world famous seven miles of powdery white sand beach, Jimmy Buffet’s Margarita Ville and Ricks Café, famous for cliff diving and beautiful sunsets. This tour is designed to offer our guest a rare opportunity to explore Jamaica’s contrasting landscapes, our lush and mountainous countryside to the clear blue warm Caribbean Sea.